Scheduling is essential for temporary staffing firms. But assigning placements and communicating shift changes can be time-consuming and difficult. When there’s a problem with scheduling, it’s hard to meet and exceed client expectations. That’s where scheduling automation comes in. 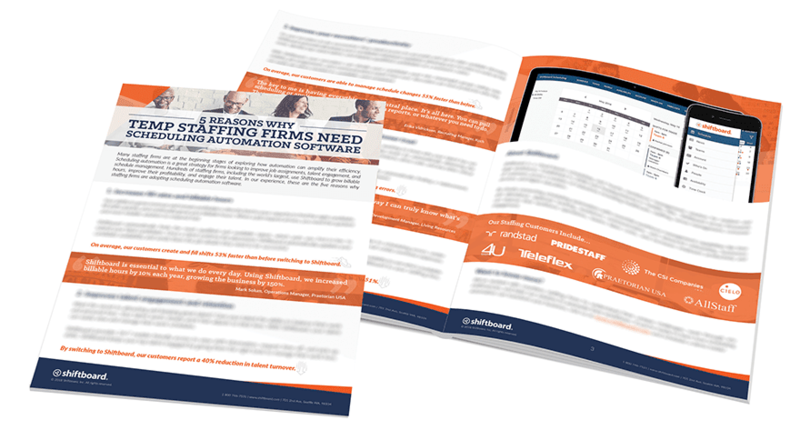 Download the ebook today to start growing your business with scheduling automation. 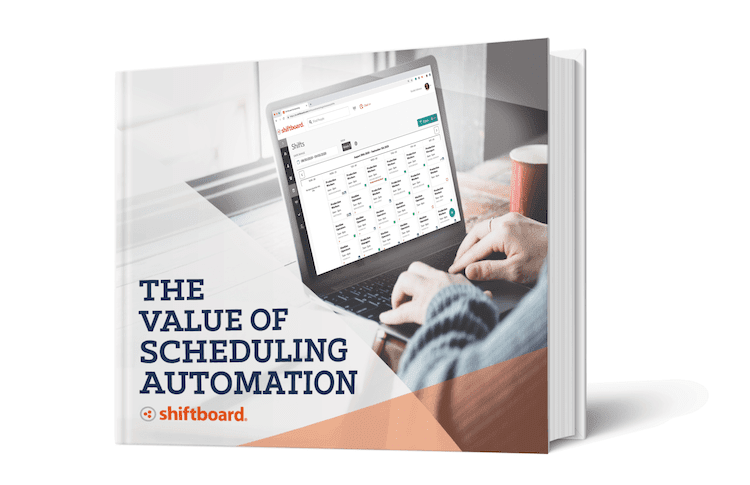 Scheduling automation is more than replacing spreadsheets and post-it notes with a better tool. Armed with the right solution, organizations, across multiple industries, are realizing bottom line benefits by automating manual tasks and adopting a strategic approach to scheduling. A growing number of staffing firms are looking beyond spreadsheets to improve how they schedule and engage workers to better their bottom line. 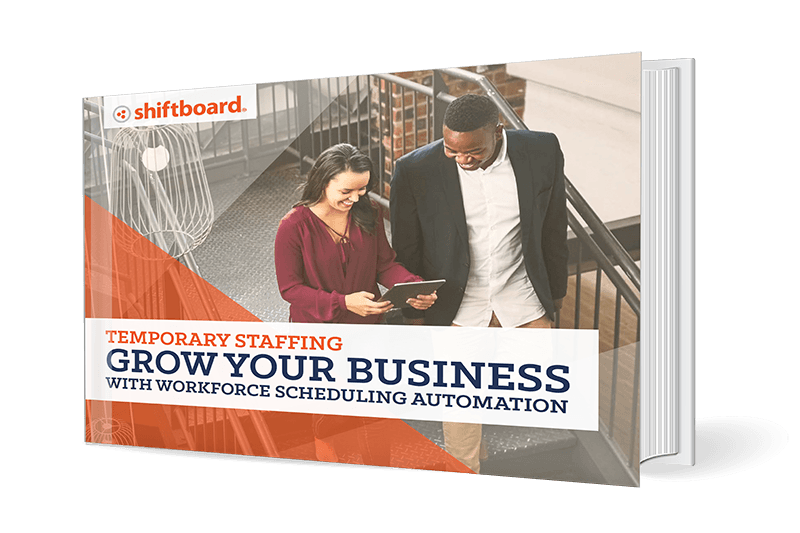 While this idea is gaining a lot of new attention, we’ve spent nearly a decade helping staffing firms develop scheduling into a strategy that automates and streamlines their operations. Download the guide to learn more! Scheduling and managing mobile workers is complicated and if you aren’t using scheduling automation technology, you are missing out on a huge opportunity to be more efficient and provide better communications for your workers. Learn the common challenges organizations face when managing mobile workers and how to overcome them with better scheduling.